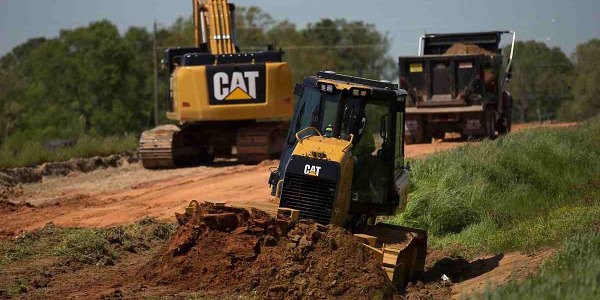 Cat had added four new models to its mini hydraulic excavator lineup of 1- to 2-ton machines. 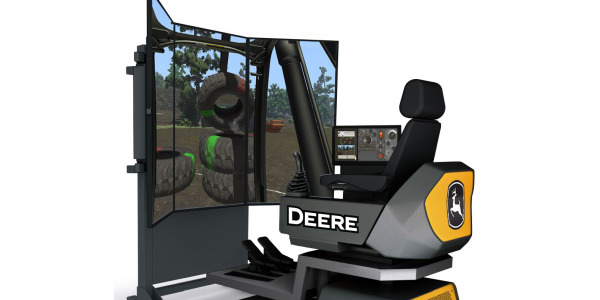 The new models incorporate industry-first standard features, such as joystick steering (Stick Steer) and a tilt-up canopy or cab, as well as new options, including air conditioning and expandable undercarriages across the range. 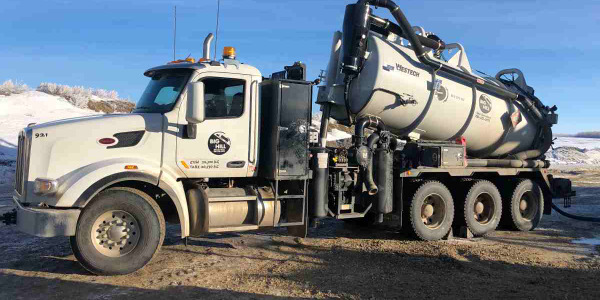 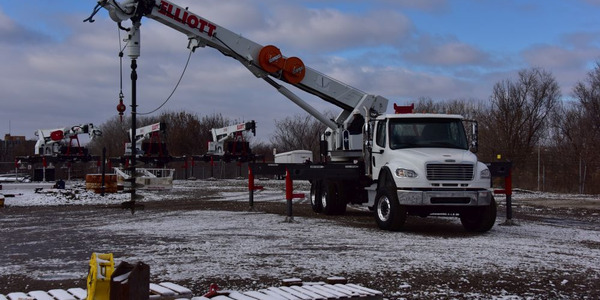 The new model range allows customers expanded choices for matching machine capabilities and machine features to the applications: 301.5 (1.5-ton class, standard tail swing, with canopy); 301.7 CR (1.7-ton class, compact radius, with canopy); 301.8 (1.8-ton class, standard tail swing, with either canopy or cab); 302 CR (2.0-ton class, compact radius, with either canopy or cab). 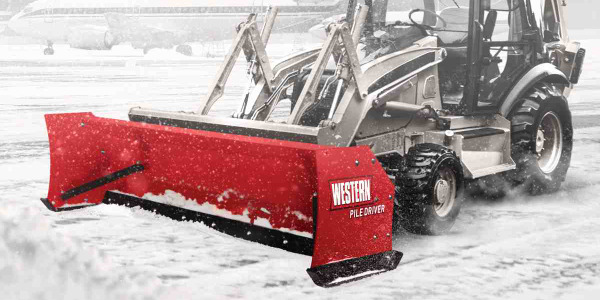 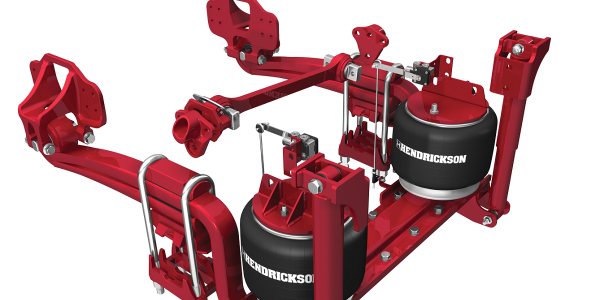 Minimum operating weights (approximate) for the new models range from 3,500-4,500 lbs., with weights increasing to 3,900-4,900 lbs., depending on specific machine configuration. 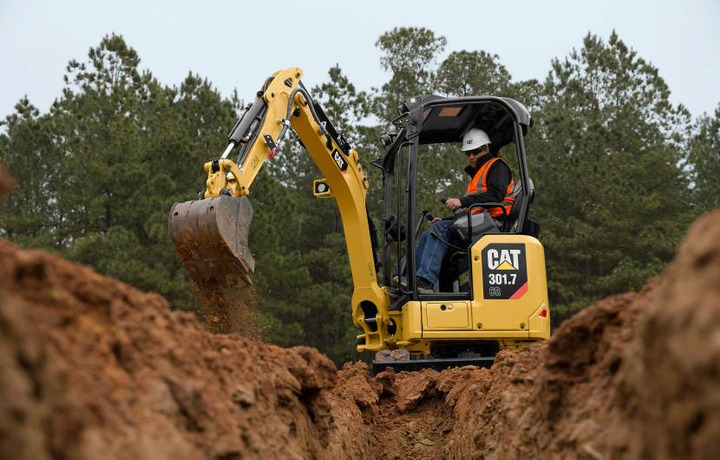 Dig depths are 7 feet, 8 inches or 7 feet 9 inches, depending on the model, and an available long stick increases depth to 8 feet, 4 inches or 8 feet, 5 inches. 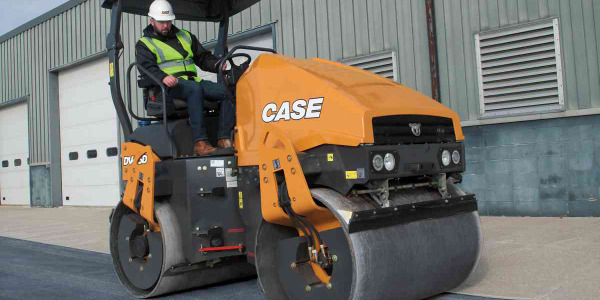 Rubber track undercarriages are standard, with steel tracks available for all models. 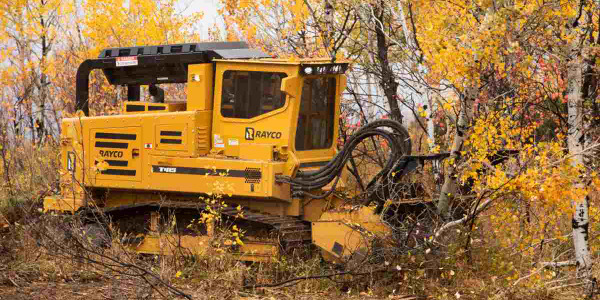 All the new models use the Cat C1.1 engine, a three-cylinder diesel rated at 19.2 net hp and 21.6 gross hp, while meeting Tier 4 Final emissions regulations. 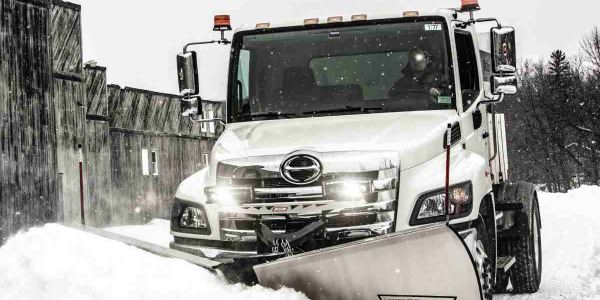 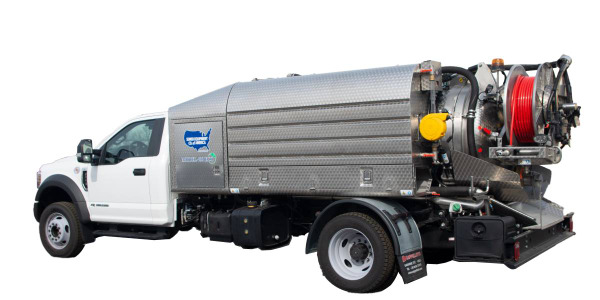 Fuel efficiency is enhanced with engine idle control and automatic shutdown systems.